Citation: Vostrikov, Vitaly; Courtney, Joseph; Hinton, James; Koeppe, Roger. "Comparison of Proline Substitutions at Positions 8 and 10 in WALP19" Not known ., .-..
WALP19-P10, polymer, 19 residues, 2093.538 Da. 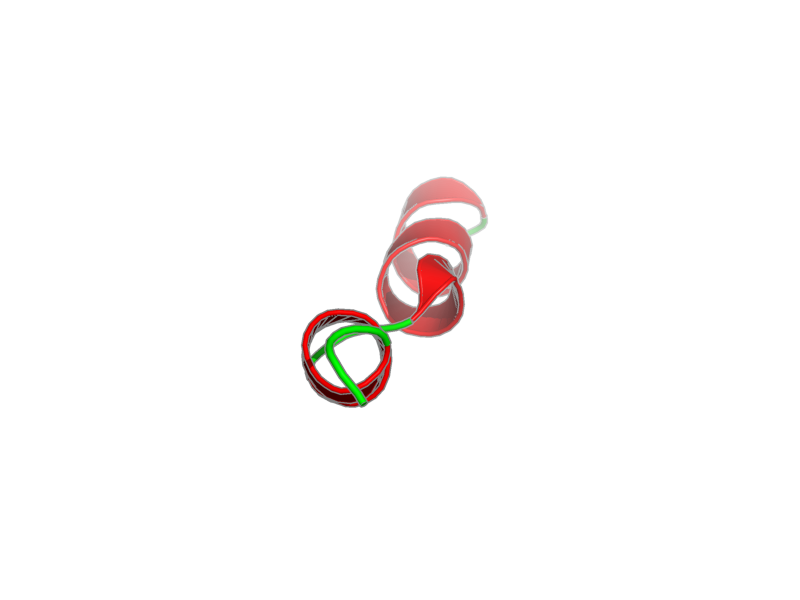 Entity 1, WALP19-P10 19 residues - 2093.538 Da. Entity 2, ACETYL GROUP - C2 H4 O - 44.053 Da. Entity 3, ETHANOLAMINE - C2 H7 N O - 61.083 Da.